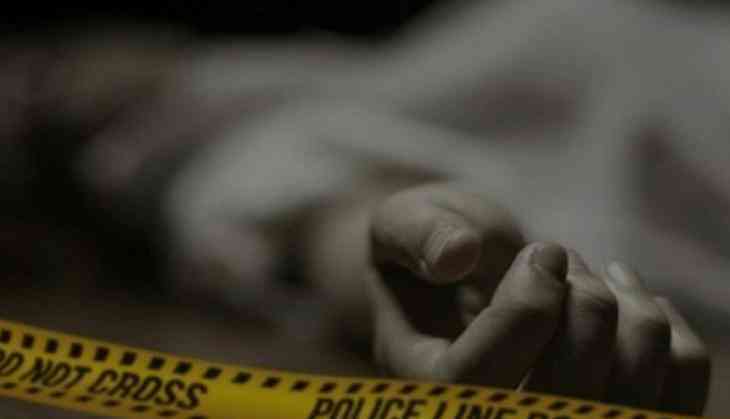 A 32-year-old woman was repeatedly stabbed by a man in Delhi's Sarita Vihar area on Thursday. The victim has been admitted to a nearby hospital under critical condition, according to police. A suspect was also picked up by the police for interrogation.